Who have had prior temporomandibular joint disorder (TMJD) surgery or ear surgery. Their ear canal anatomy does not allow for fit of the inserts (e.g., too narrow or prolapsed [fallen] canal, or previous mastoid surgery). Risks and Benefits: Patients wearing CerezenTM inserts in a three-month clinical study experienced a significant reduction in the pain and dysfunction associated with TMJ disorder, to an extent at least as much as that experienced by patients wearing a stabilization splint (mouth splint) or following a specified jaw exercise regimen. No unexpected or serious adverse events were reported and a comparable safety profile to the stabilization splint (mouth splint) was observed. Patients in the study reported very high levels of satisfaction in regards to reducing their TMJ pain. 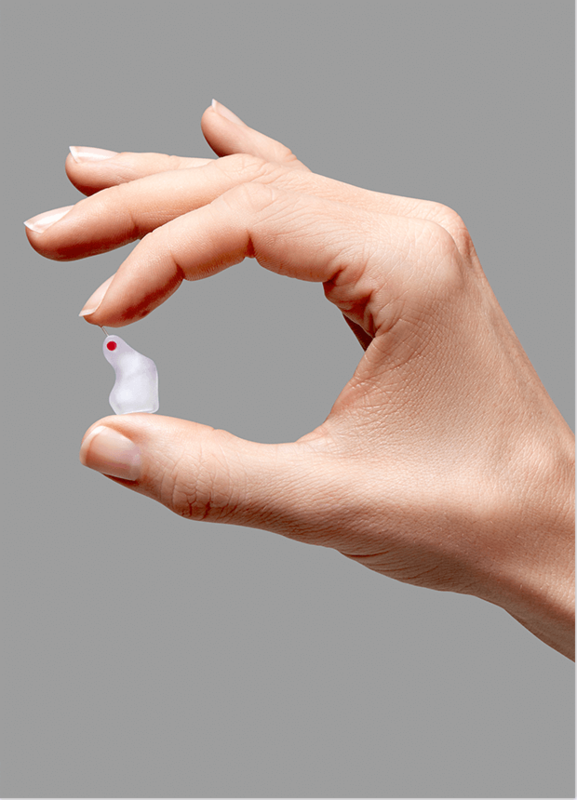 Contact us to learn more about CerezenTM inserts.